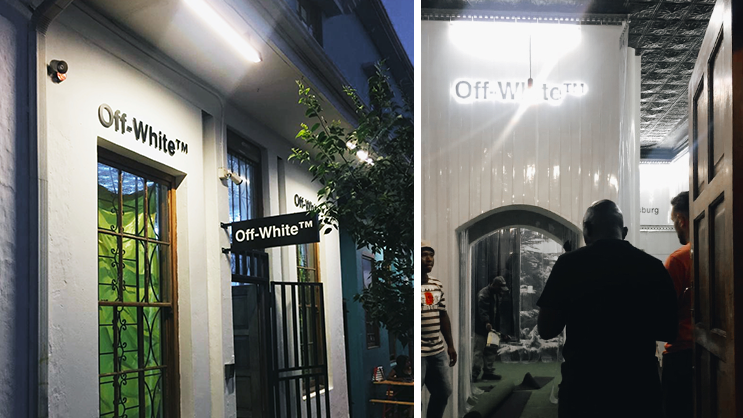 Virgil Abloh’s “Off-White” Pop-Up ‘Johannesburg’ opens this FRIDAY! 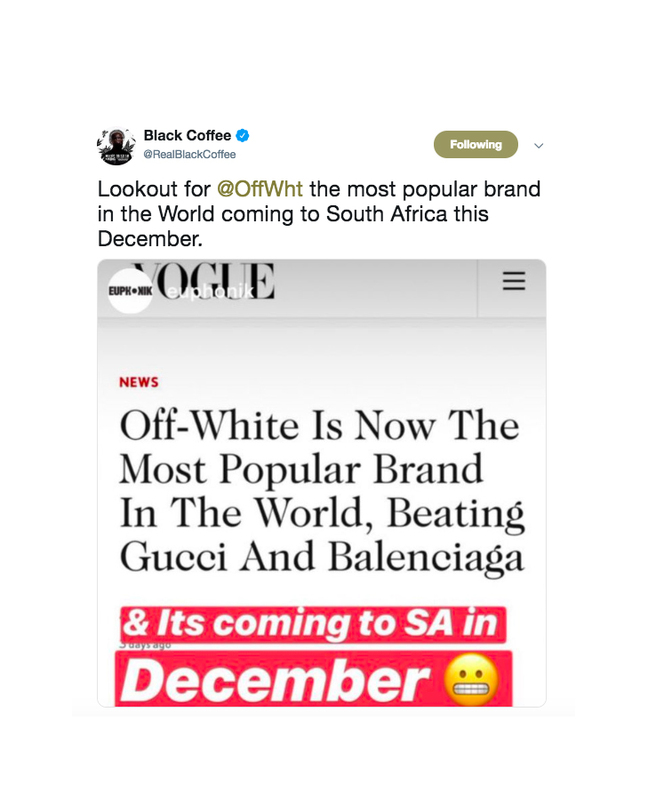 UPDATE (12 December): Yes it is confirmed, the Off-White pop up is happening in South Africa this week. 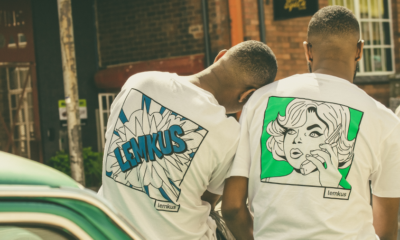 The pop-up is being set-up in Braamfontein, at 6 De Beer Street (next to DEBUT Store), and the store will officially open on Friday, 14 December 2018 at 9:00am. This will come as Black Coffee is preparing for his awaited ‘Music is King’ concert taking place at TicketPro Dome on Saturday, 15 December 2018. In a recent tweet, Black Coffee who is very close to Virgil Abloh announced that the Off-White label will be coming to South Africa this December. 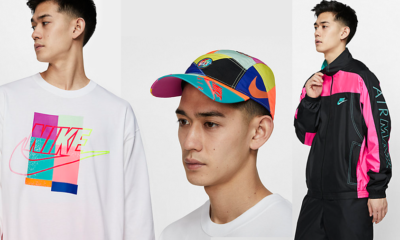 For all those who have been looking forward to getting your hands on some of the Off-White products, make sure you start saving! 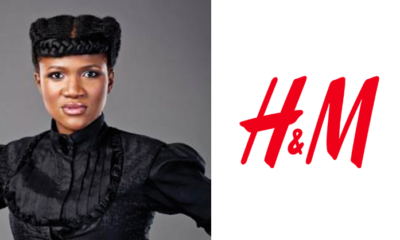 Stay tuned for more information on the pop-up, and don’t forget to grab your tickets for the Music Is King Concert at www.webticket.co.za.